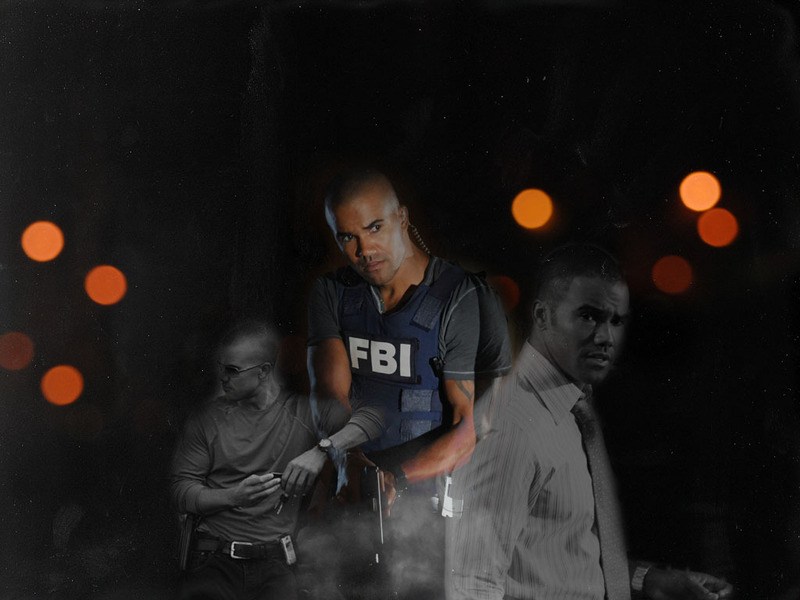 मॉर्गन. . HD Wallpaper and background images in the क्रिमिनल माइण्ड्स club tagged: criminal minds morgan shemar moore. This क्रिमिनल माइण्ड्स wallpaper might contain संगीत कार्यक्रम.